The Capital range is sold exclusively in the UK, to view our full range, request a brochure and for details of your nearest Showroom, please visit our website at www.capitalfireplaces.co.uk. 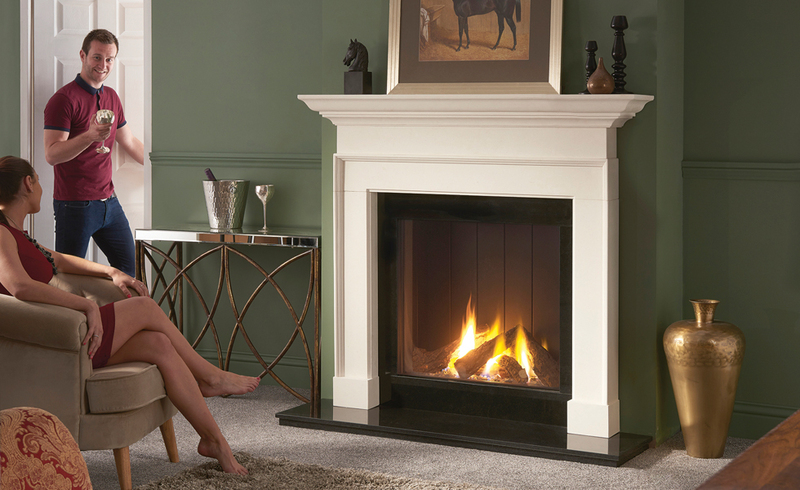 Capital Fireplaces was established over 28 years ago to manufacturer and supply high quality, elegant and affordable fireplaces crafted from natural materials. Since then the company has expanded and developed to become one of the leading UK trade suppliers of fireplaces, fires and stoves. Our manufacturing and fabrication facilities are strategically located to utilise both the most advanced manufacturing technology available and the highest quality skills. Established long term relationships with quarries and foundries with highly efficient fabricators coupled with the unique experience and skills of the stone masons employed provide the backbone for the stringent quality and manufacturing standards we can achieve with our collection. Equal time and effort has been spent in sourcing and building the relationships with our material suppliers as has gone into designing the mantels and the choice of materials. Our range combines supreme craftsmanship with style and elegance. 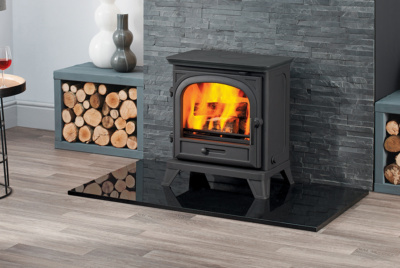 From cottage bedrooms to elegant drawing rooms, farmhouses to flats, we have a fireplace and stove to complement every home. Vital to the success of Capital Fireplaces, is the close relationship that we have built with our fireplace retailers. The Capital range is sold exclusively in the UK by a limited number of retail outlets. Our commitment to them is demonstrated by holding generous stock levels and providing them with a weekly delivery service. 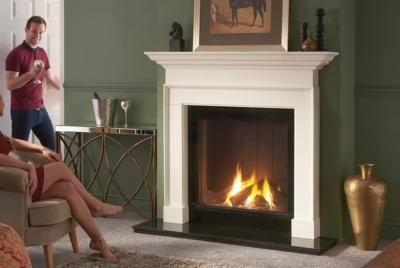 Ours is a strong partnership aimed at providing excellent customer service to bring you the very highest quality fireplaces as efficiently and effortlessly as possible. Our distribution network covers the South of the United Kingdom. 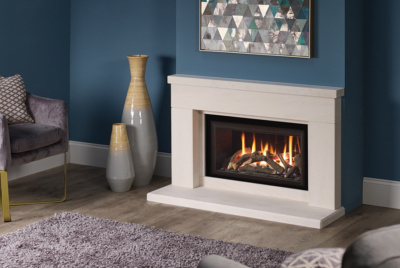 All of our products are available to view and purchase from your local Capital retailer, they are able to give you advice on all aspects of your fireplace requirements from pricing to surveys and fittings.